What Good is Ignis, Anyway? Recently there have been several posts on the Nxt and Ardor subreddits asking about Ignis: Why did Jelurida create it? What problems does it solve? Why would people want to use it? I suspect that for a lot of longtime members of the Nxt community, the answers to these questions are self-evident. 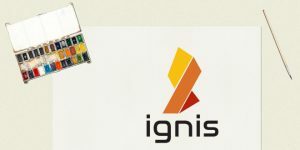 For newcomers, though, … Continue reading What Good is Ignis, Anyway?